Kirby: Planet Robobot is a new Kirby game for the 3DS. 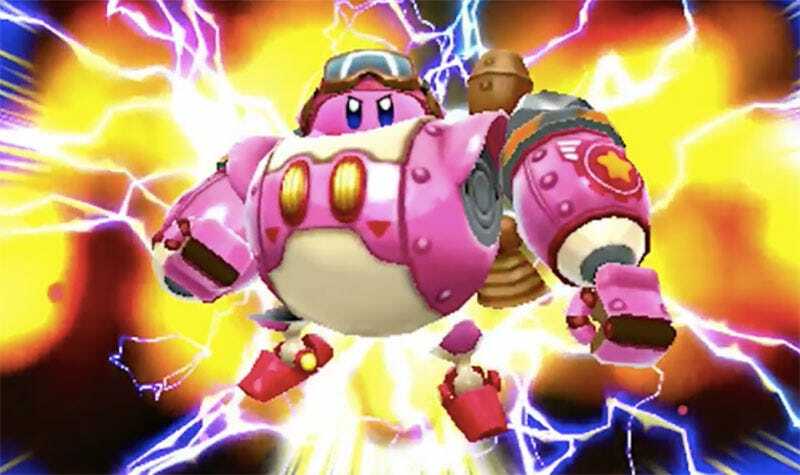 You’ve got a Kirby mech that you upgrade, and there’s also a four-player co-op mode. In addition to the new game, there’ll also be a Kirby line of Amiibo, which you can check out below.